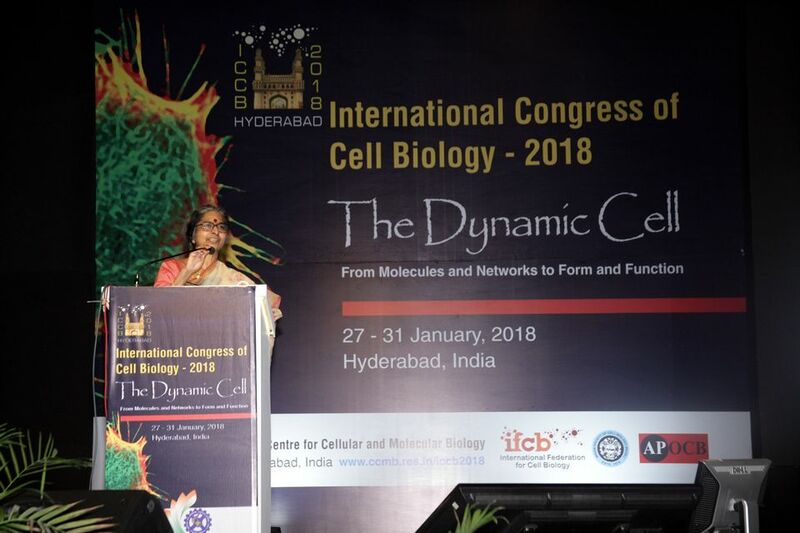 The IFCB (International Federation of Cell Biology) and APOCB (Asian Pacific Organization for Cell Biology) are the two leading international organizations for cell biology and its mission is to promote research in cell biology and cell biology societies in countries around the world . 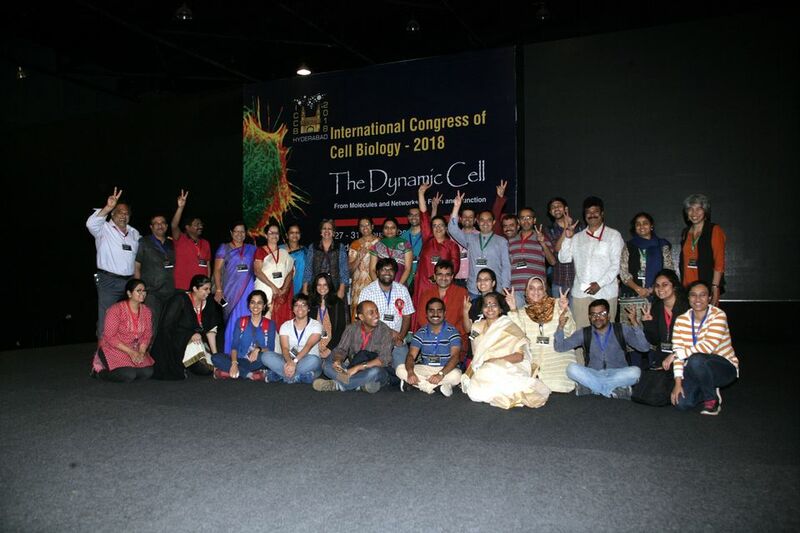 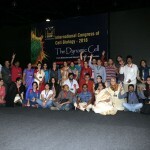 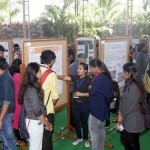 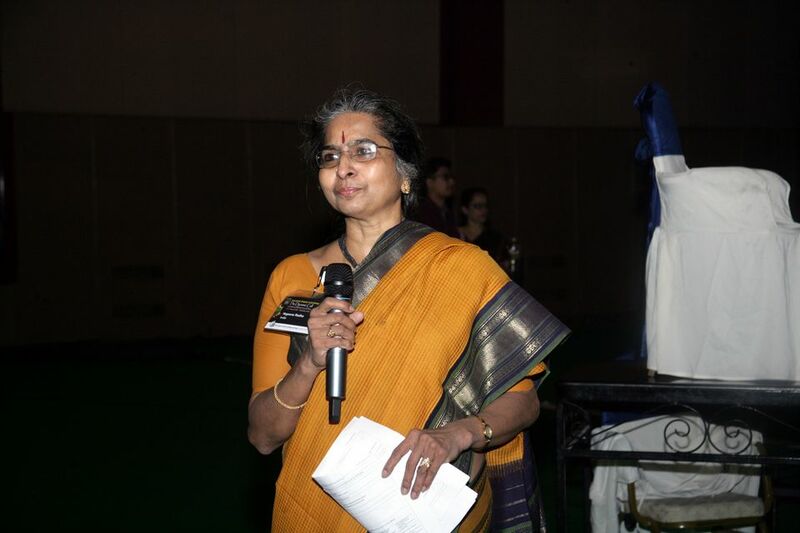 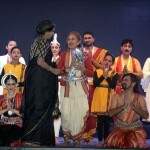 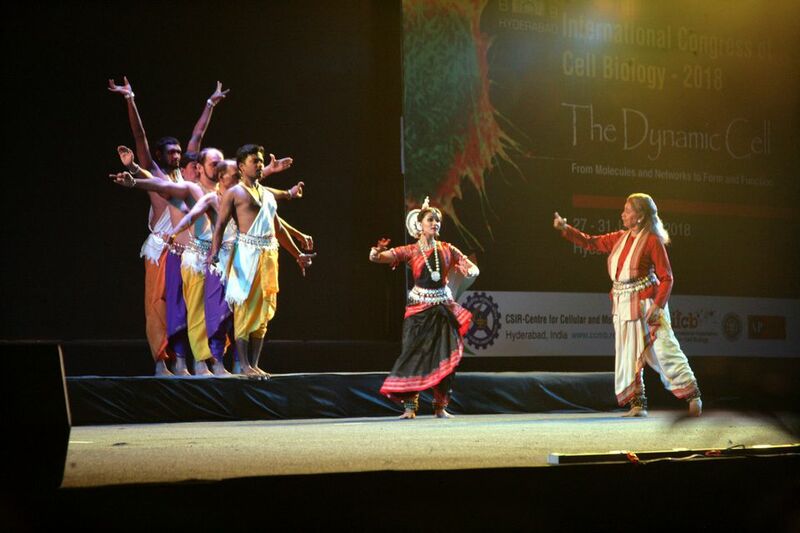 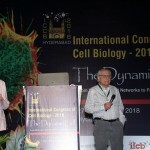 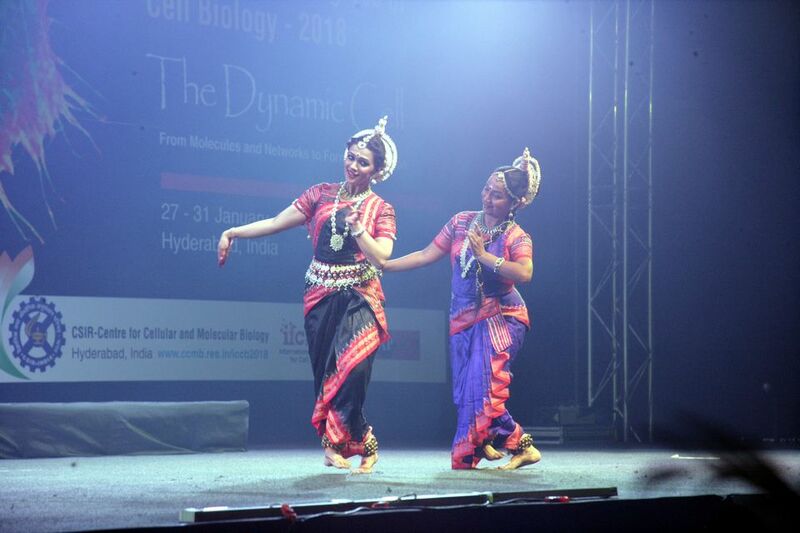 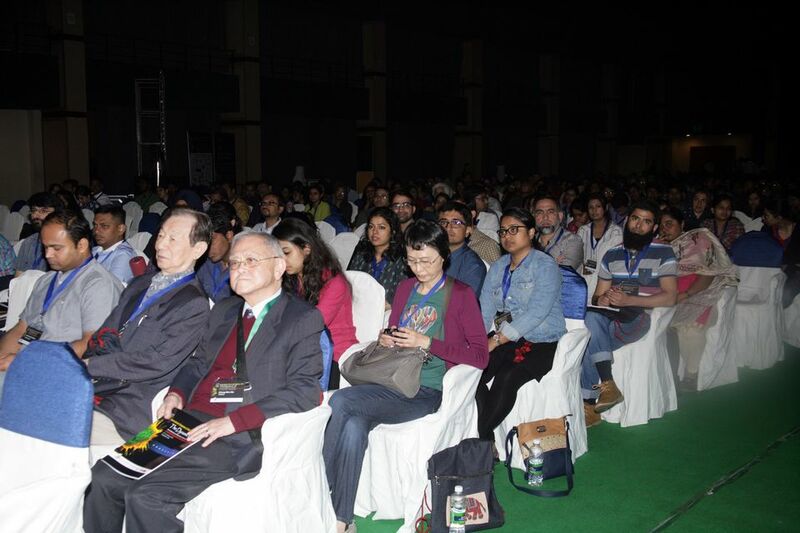 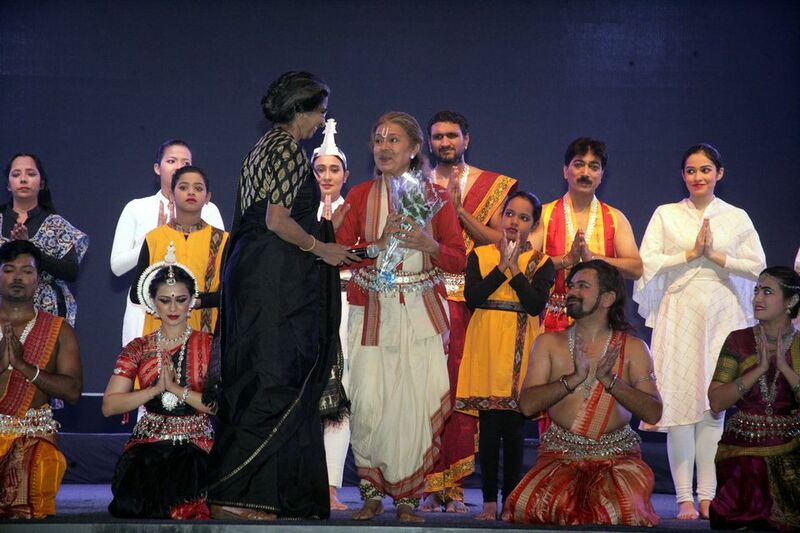 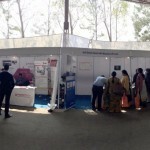 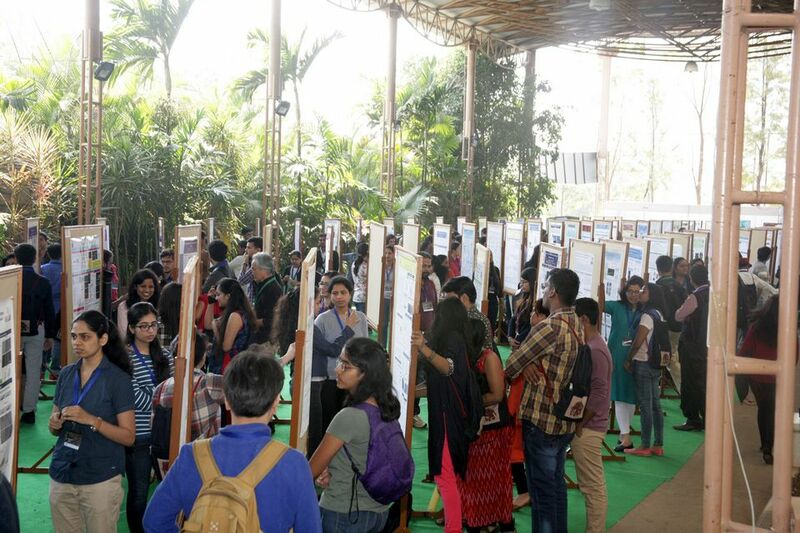 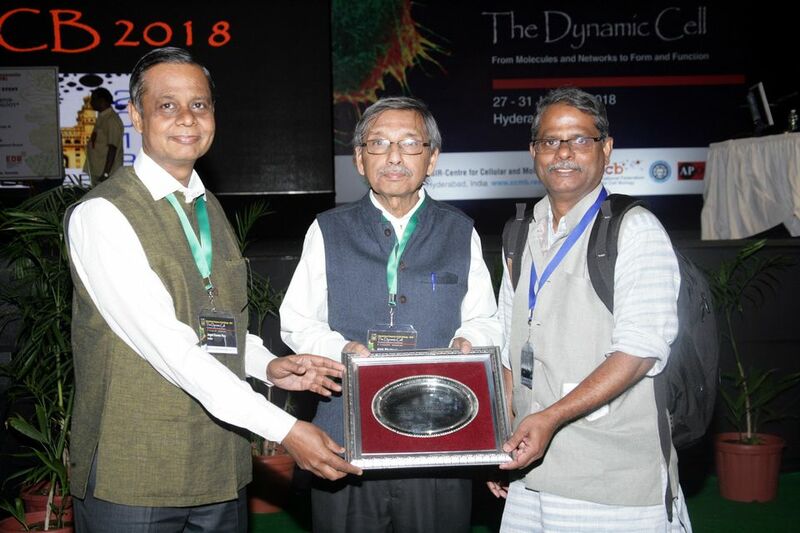 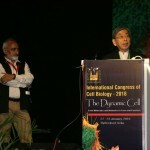 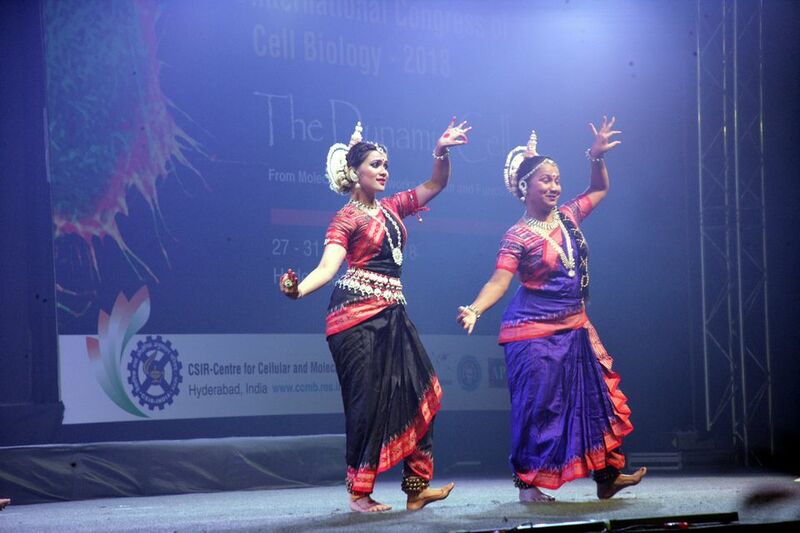 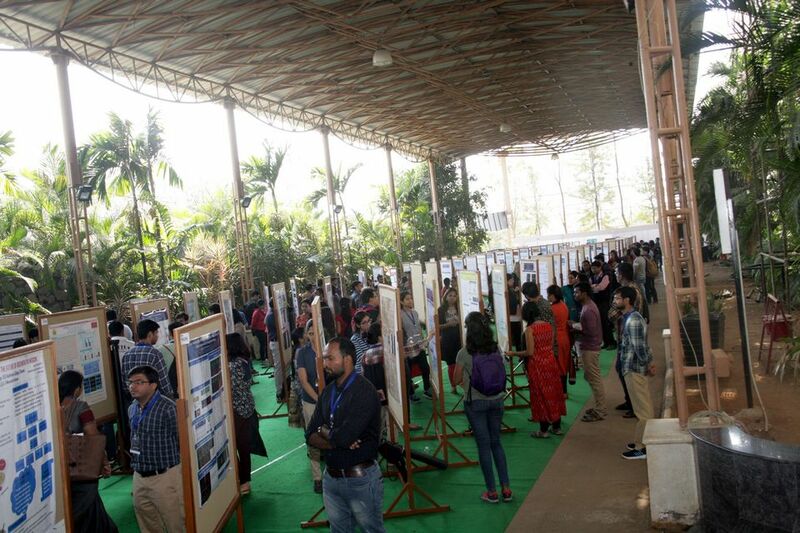 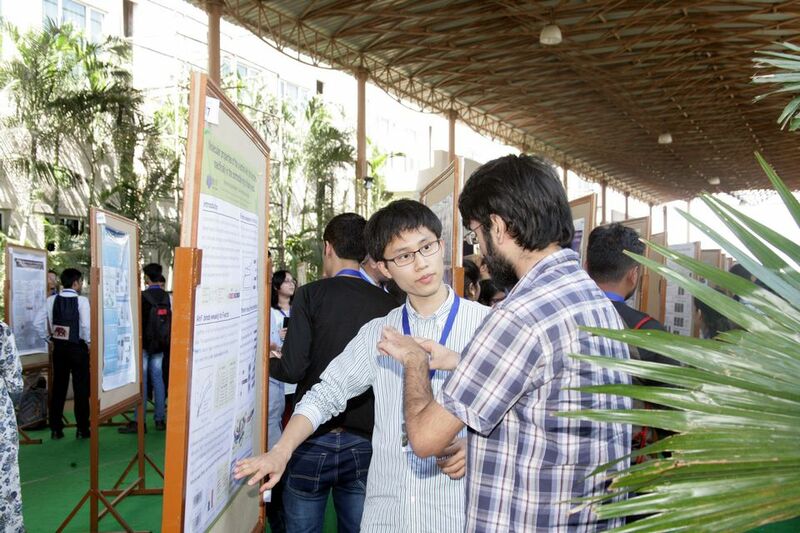 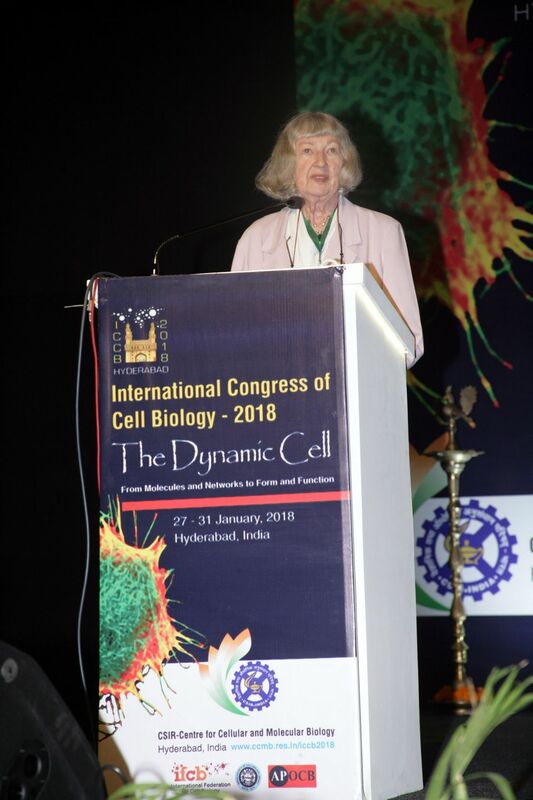 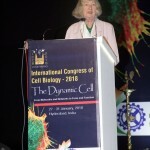 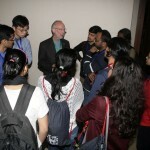 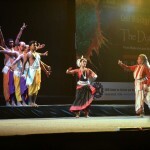 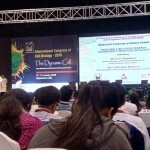 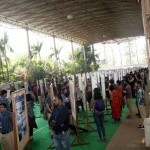 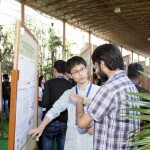 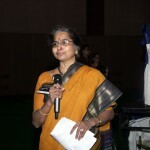 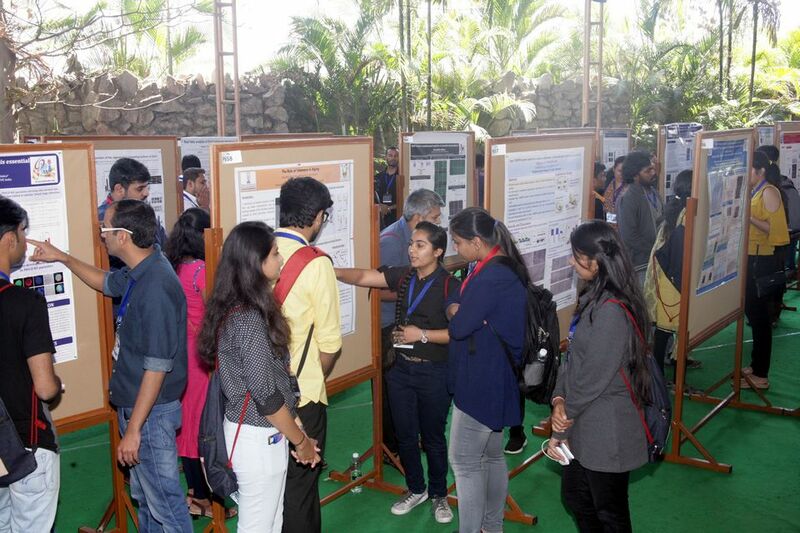 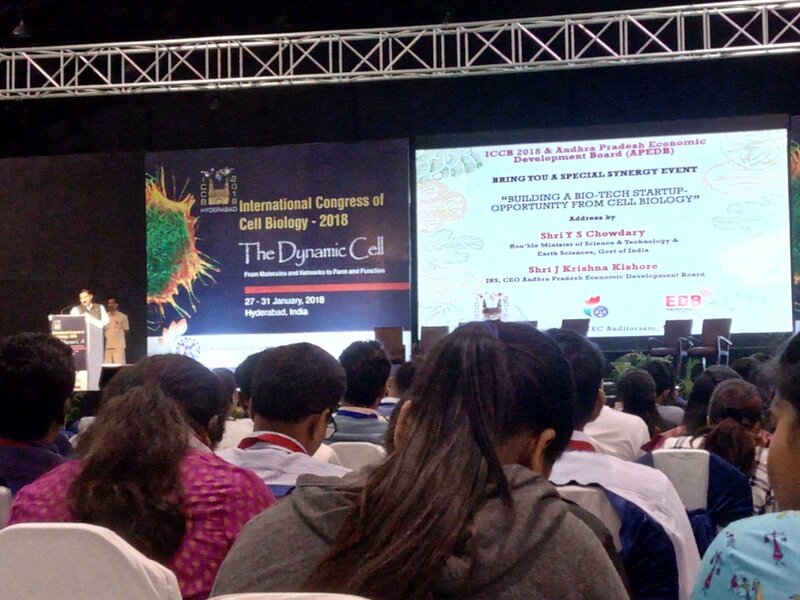 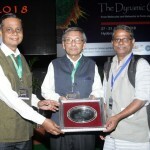 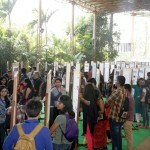 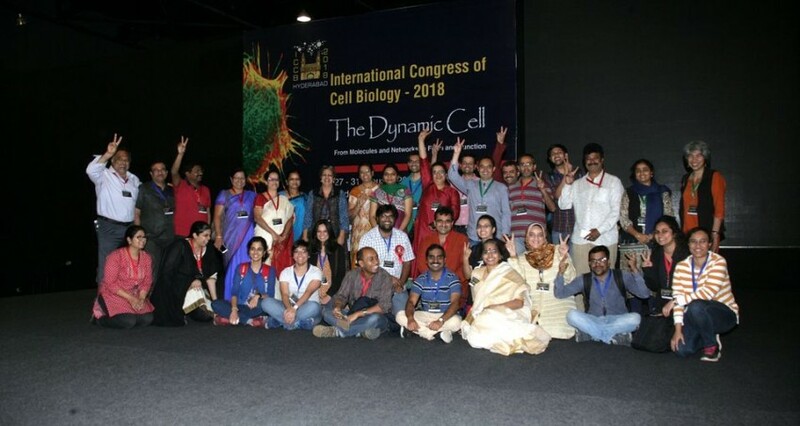 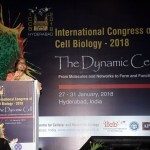 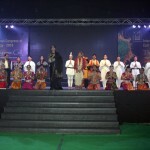 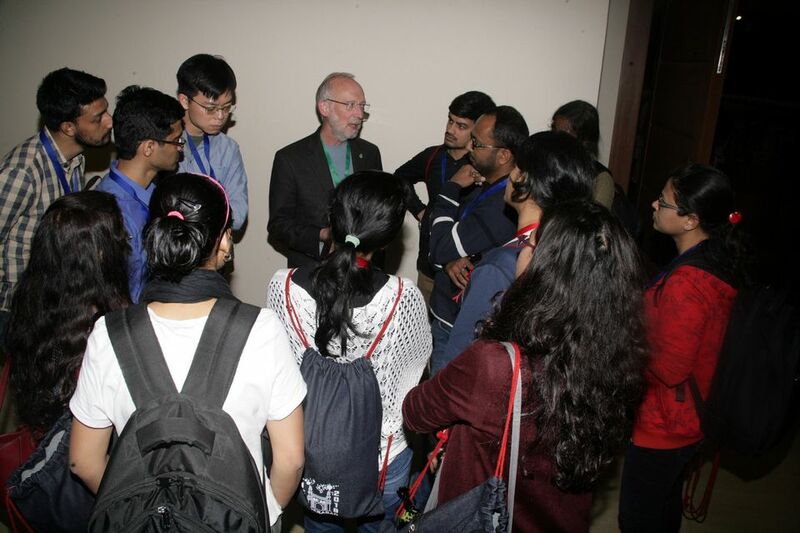 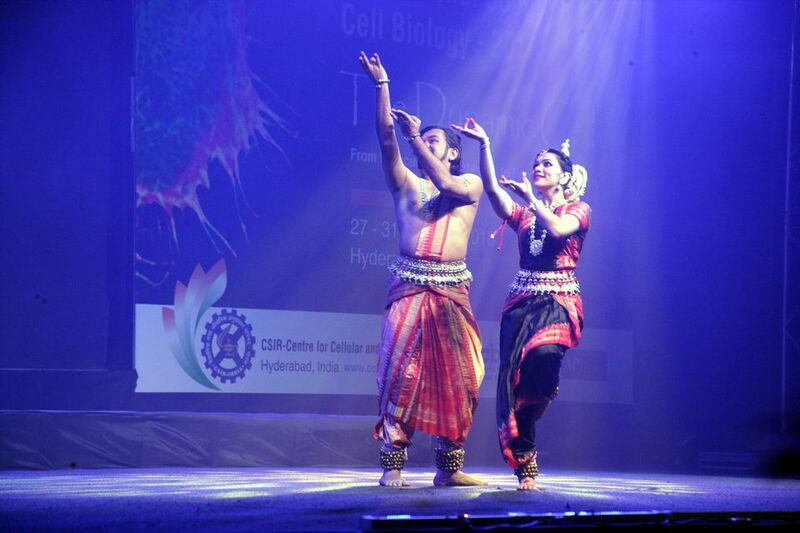 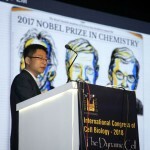 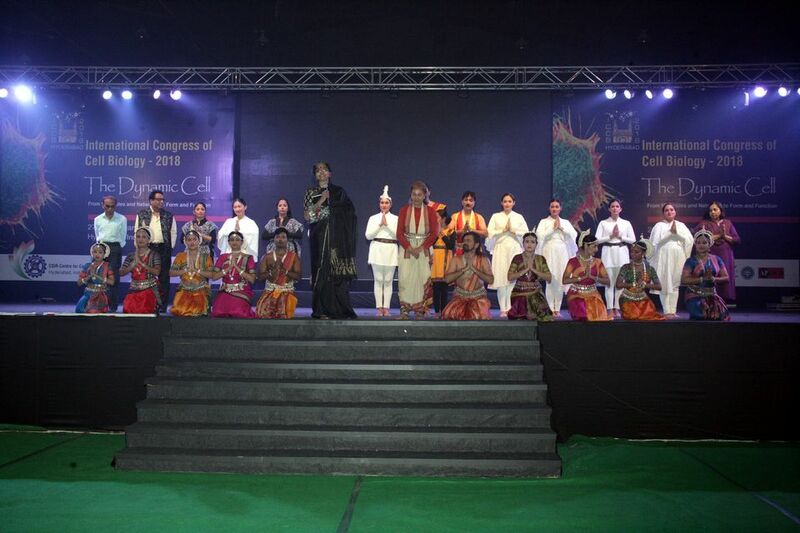 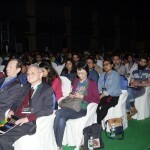 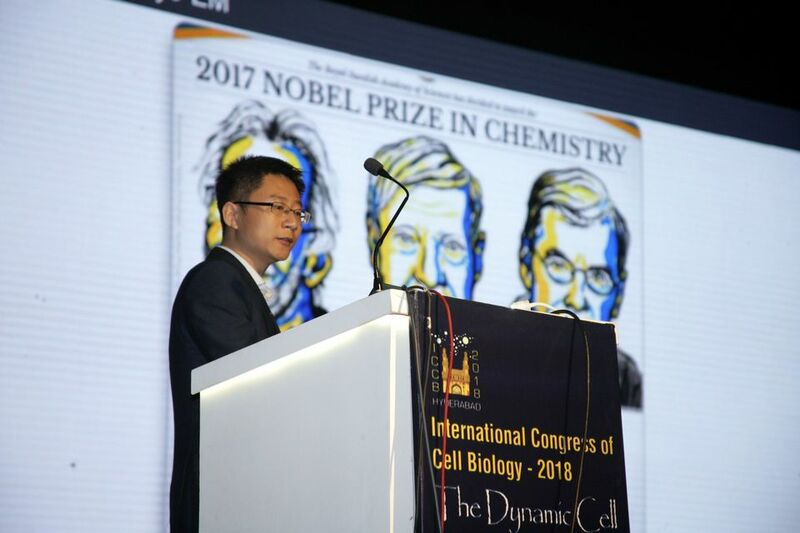 The 13th IFCB Congress and the 8th APOCB Meeting were held in Hyderabad, India, in conjunction with the Indian Society of Cell Biology (ISCB), along with the 41st Annual Meeting. 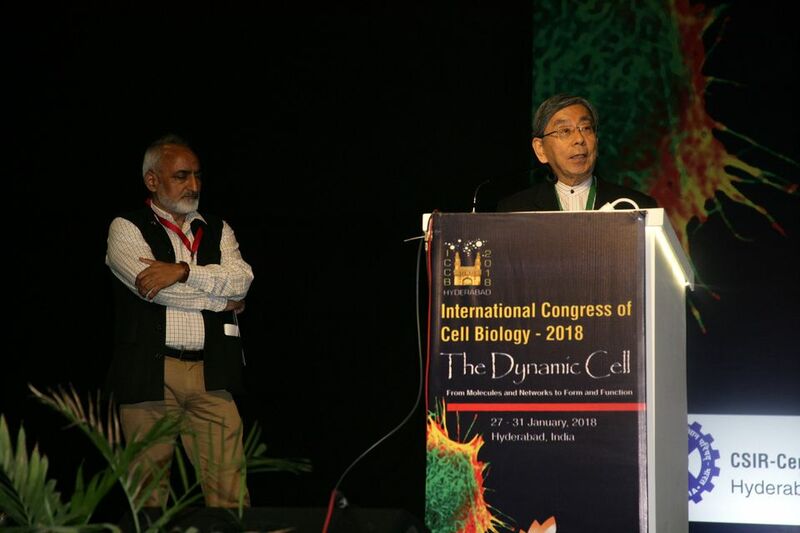 This meeting also celebrated the 30th anniversary of the Asia-Pacific organization for Cell Biology. 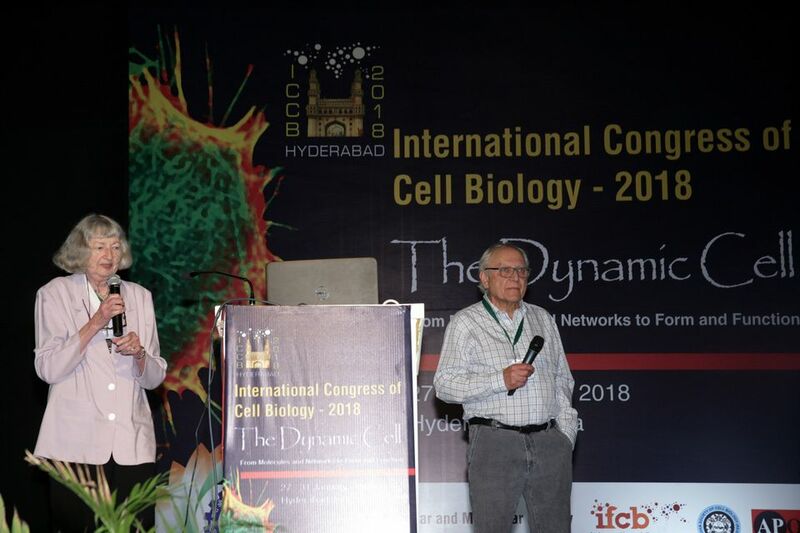 This was the first joint meeting of these two international organizations on cell biology, and we saw cell biologists from around the world come together to show and discuss their work.